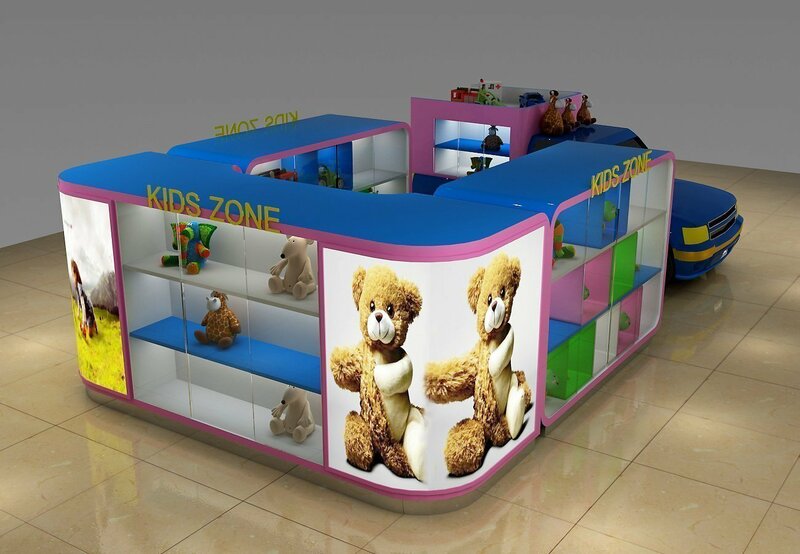 If you are looking for a simple but profitable mall kiosk retail business idea , Open a toy retail shop will be a smart ideas. Children and lady economy are always no failure threads. In most of the shopping mall , there will be special area planed for children . As they can see the big consume value in it. 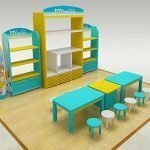 In some outstanding locations a unique toys retail kiosk will give magic power to hold children’s feet and parents’ wallet . After all , every parent would like to spend money to make there child happy. Another reason of opening a toy retail kiosk in mall is the low cost. 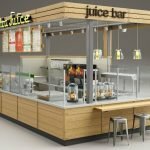 Company to other food kiosk or cafe shop. A toys retail are quite easy and simple . You even do not need any experience in it. 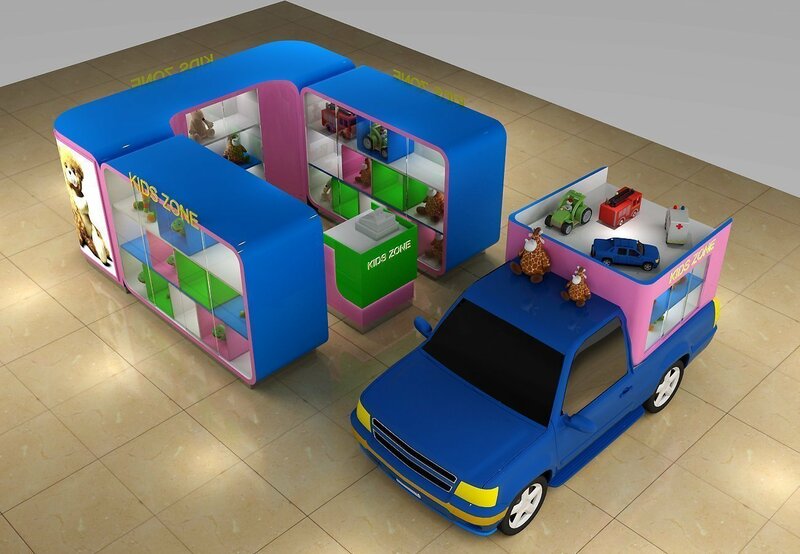 with high quality toys displayed in right showcase , you can soon run you business in good way. 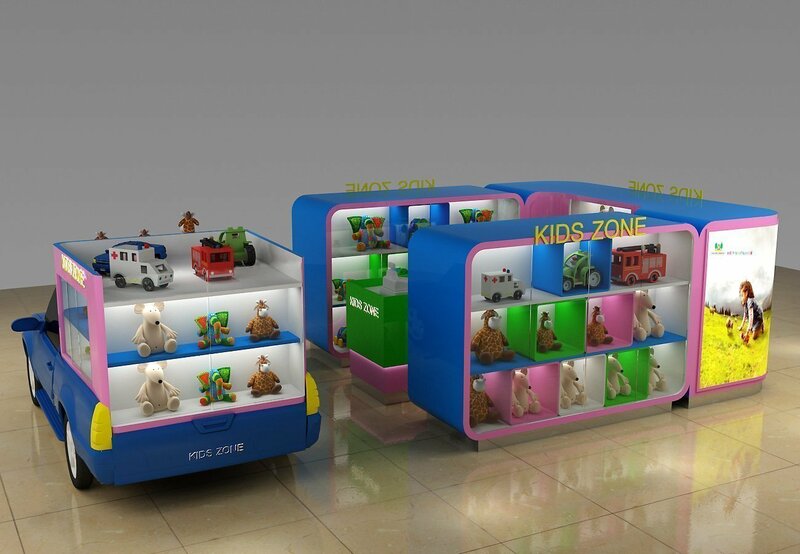 Most of toys kiosk are designed in a bus concept or train concept to attract children’s eyes. With big style of toys shape , you can get your customer viewed at first glance . 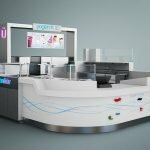 Unique Kiosk is a leading mall retail kiosk and stall counter manufacturer, We have design and build retail shops for over 15 years. 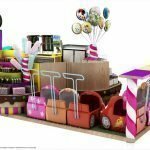 Our great talented designers and workers can guarantee you a high quality toy retail shop furniture.